Remember the cute little chocolate boy in Jane tu ya jaane na? Imran Khan has since then aged very gracefully stealing many hearts along the way. When he’s not busy shooting for movies, he’s quite the family man. He usually shies away from the limelight and social media, but when he does grace us with his pictures, it’s all worth the wait. This time he’s shared a picture of his family while on vacation in LA. 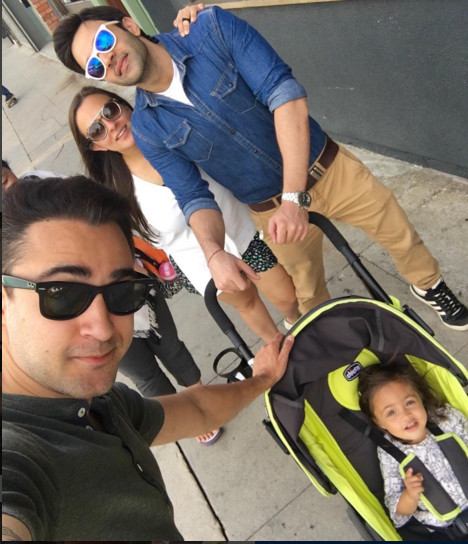 The selfie can see Imran with his wife Ankita and baby daughter Imara while on a day out in LA. And yes, it is cuteness overload. Now before you decide to get your air tickets and apply for the USA visa all in hopes to “accidentally” bump into Imran Khan, you might want to know a little something about LA. 1. LA is home to people of more than 140 countries speaking 224 different identified languages. Talk of a global cultural diversity! 2. LA has more automobiles than people. In fact the automobiles occupy about 24% of the cities ground space. 3. It’s illegal to lick a toad in LA (though not that you’d want to). 4. 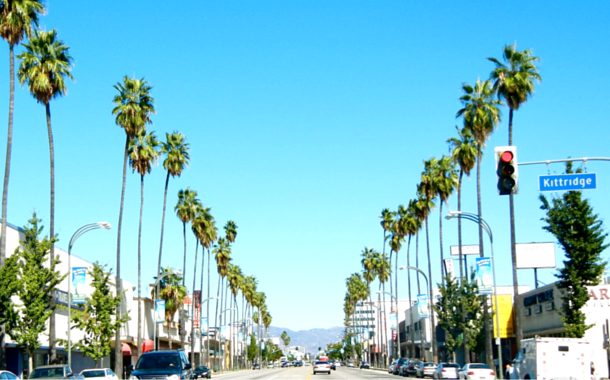 If LA were to be equated to a country, its economy would be bigger than that of Saudi Arabia, Sweden and Switzerland.